Think that online classes are just text and questions on a computer screen? Not eLearn21 courses! Our courses uniquely engage students and address multiple learning styles through an expertly designed multi-media mix of streaming videos, flash-based activities, podcasts, text and voice discussion forums, blog writing, on-demand synchronous tutoring, web exploration and research, objective and subjective assessments, Discovery EducationAi?? 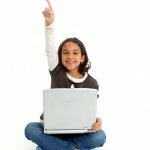 videos, custom textbooks, interactive gaming environment and much more. Thanks to EdisonLearning’s proprietary modular curriculum design, our courses can be adapted to fit your students individual needs. Content can be rearranged and customized for individual learning paths based on testing and discussions with academic mentors and instructors. This, coupled with the ability to add live course meetings and a written textbook which presents an entirely different approach to each lesson, allows our courses to differentiate instruction for every student. 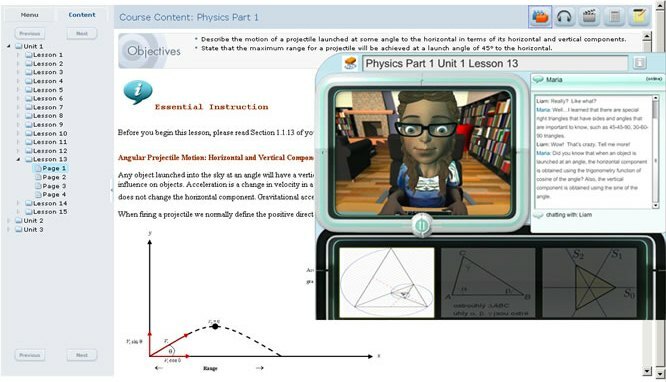 Students take daily assessments in every lesson, and the proprietary software program immediately alerts you and your student’s instructors if your student falls behind in any portion of the material. Students have clear, achievable goals in each lesson each day, which allows them to focus, see accomplishment and stay motivated. Parents and students can easily see learning progress, assignments, and grades at a glance on their own personal home page. Your student’s eLearn21 courses are aligned to Pennsylvania state and Common Core standards and are designed to fit local graduation requirements. We use EdisonLearning eCourses, which were developed by the most experienced team in the industry, with more than 20 years of proven experience boosting student achievement, and nearly a decade in teaching and developing curriculum and technology for online learning. The EdisonLearning eCourses are developed in partnership with Dr. Paul Kim, Assistant Dean and Chief Technology Officer of the Stanford University School of Education.